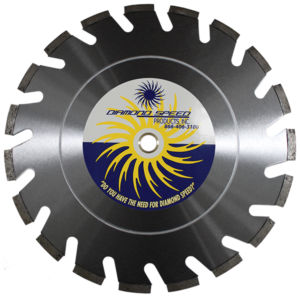 The Spike Blade Series - Diamond Speed Products, Inc.
for hard materials. 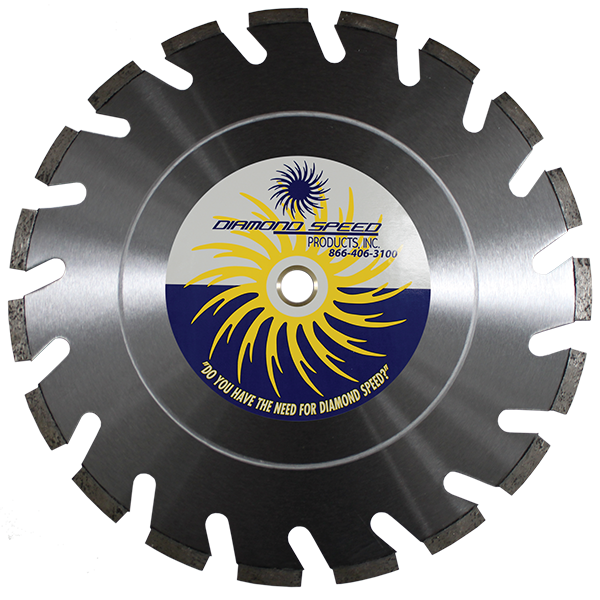 Spike blades have a U-Gullet between each segment to ensure the blade stays cool while cutting extremely fast. Applications: Clay Pavers, Paver Brick, and other Dense Materials.